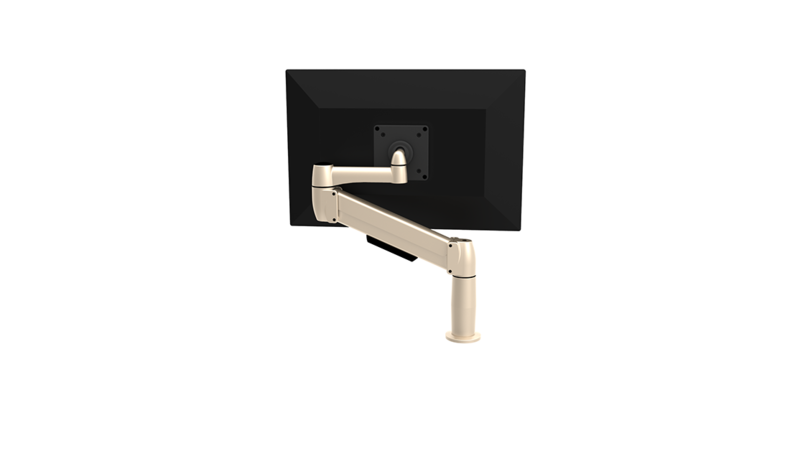 Quick Change is a universal interchangeable monitor mount. 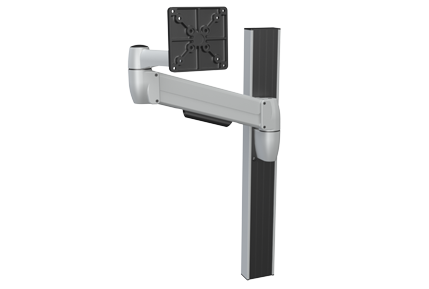 The Securety Screw locks your monitor to the arm mount. Requires torx security bit to remove. Add rotational stop knobs at each point of articulation. 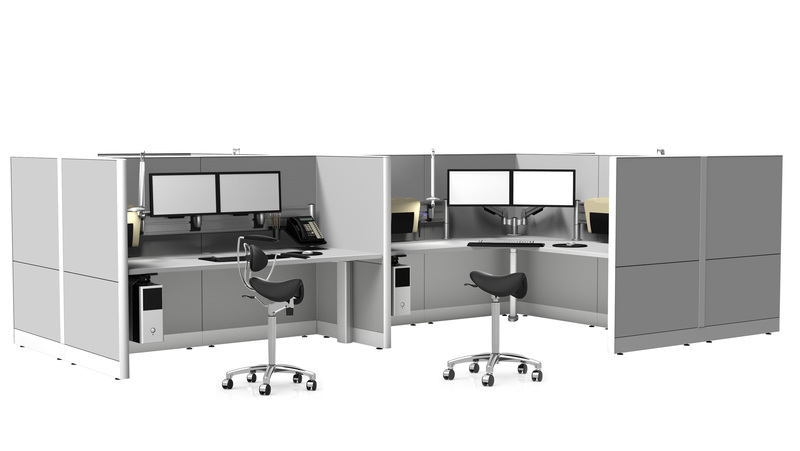 The knobs are easily adjustable to lock the SpaceArm and monitor into the configuration that best suits the user requirements, creating ideal working conditions. Adds 10.7” extension from center of the mount . 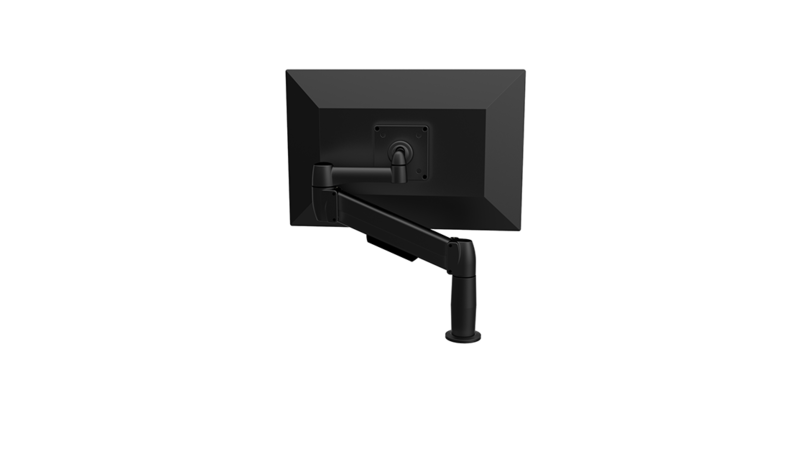 Adds 21.3" extension from center of the mount, plus an additional point of articulation. Adds 5" extension from center of the mount and 3.928” in height to allow monitor to adjust from seated to standing positions. • Technology - As your technology needs change, so will the SpaceArm. Flexible and adaptable for the inevitable change.